I recently listened to the audiobooks for the entire Matched trilogy over the course of a week and half. I love it when all the books in a trilogy have been released and I can follow the entire story arc without waiting a year for each installment! The trilogy is nothing new and original and exciting – another YA trilogy set in a dystopian society with a love triangle – but I thought it was fun, entertaining. I also loved the use and importance of poetry throughout the series. There’s no way to discuss the series without giving some things away, I will try to minimize the spoilers, but consider yourself warned! The Society controls everything – where you live, your work, your schooling, your food, your spouse, your entertainment, when you die … Cassia Reyes is headed to her match banquet where she will find out who The Society has paired her with – and surprise! Lucky her! She has been matched with her best friend, the handsome, smart, sweet, and loyal Xander. She couldn’t be happier until a brief flash of someone else’s face shows up on her match card – that of another childhood friend, Ky Markham. The Society assures her that it was a simple glitch. But when her grandfather gives her handwritten outlawed poetry (no one’s allowed to write…) at his final meal, she begins to see a world of possibilities. What if she could choose? As she begins to learn to write, and to fall in love with Ky, everything about the world she has known and trusted becomes confused and suspicious. 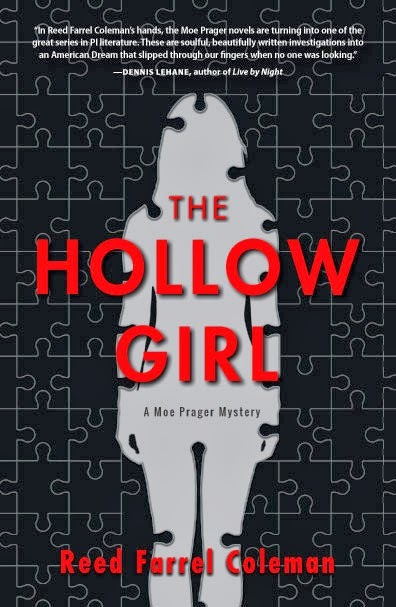 Ky, who happens to be an aberration (someone whose parents have committed an infraction against The Society), has been sent outside of the society and Cassia is determined to find him. Of course, as Cassia is running from place to place trying to find him Ky is running from place to place trying to get away from The Society, or The Enemy, or somebody. Apparently there’s a war, and Ky and his buddies are being used as bait, but it’s never clear who the war is with or what is actually happening. But anyway, he’s running (with his new friends Vick and Eli) and Cassia is chasing (with her new friend Indie). There are also rumors of The Rising, a group of people who want to overthrow The Society. Cassia wants to find Ky so they can find and join The Rising together. Ky just wants to find Cassia. Once they find each other, where will they go from there? 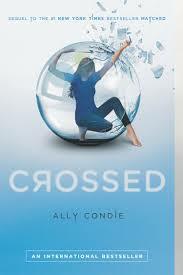 Crossed was told in alternating voices, switching between Ky and Cassia. That wasn’t a problem, except I found Ky to be annoying – overly dramatic or something – he just grated on my nerves. I still liked Cassia and while I wanted her to find Ky and The Rising because she wanted to, I wasn’t convinced that what she was doing made any real sense. It still felt like she was doing all of this simply because someone told her not to, not because of some great destiny. Cassia and Ky have joined The Rising, only to be separated again. Cassia has been sent to Central to work from inside The Society while Ky is a pilot for The Rising and Xander is working as a medic. There is a rebellion, and a plague is unleashed. When the plague mutates things start to fall apart. Will a cure be found? Who will be in control – The Society or The Rising or someone else? And of course, who will Cassia choose? Or will she even have a choice anymore? 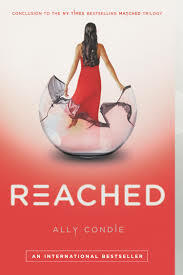 Reached was also told in alternating voices, but this time the chapters alternated between Ky, Cassia, and Xander. Ky was less annoying, but still too emo for me. Xander’s voice was actually my favorite. Overall, I guess I was OK with this book and the way the story ended. While the actual uprising seemed anti-climactic, the search for a cure was far more engaging. Things moved quickly. Parts of the book were still a little weird for me, it felt like there were parts of the story that remained unexplained. Having said that, there is character growth and change, particularly with Xander, and the main storylines do get wrapped up, and for the most part I was fairly satisfied with where things ended. 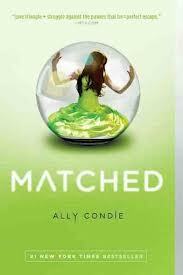 This entry was posted in Book Discussions, Fiction, YA and tagged ally condie, crossed, dystopian, Matched, reached, trilogy, YA. Bookmark the permalink. I should keep these in mind if I need some for the Dystopian challenge.